Need Help With Your Waterfall? 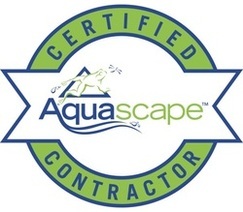 Having a good filtration system is vital for a healthy pond environment and Acorn Ponds & Waterfalls uses the Aquascape’s Biofalls to provide fish pond filtration as well as a beautiful looking waterfall whether you need a waterfall repaired, rebuilt or installed in Rochester or Western New York (NY). Pondless waterfall & pond installation services. 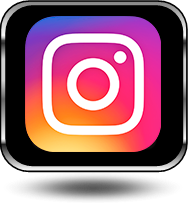 Waterfall filter (boxes) repair & modification services. Filter replacement and upgrading services for existing fish ponds. Waterfall repair & reconstruction services. The Aquascape Biofalls waterfall filter can be installed on new ponds or can be retro-fitted on your existing koi fish pond. The Aquascape filter is very effective for helping to keep your backyard pond looking great all year with clear water. Waterfall filtration offers pond aeration for your fish and fauna while allowing beneficial bacteria to grow and colonize in the filter media and Bioballs. 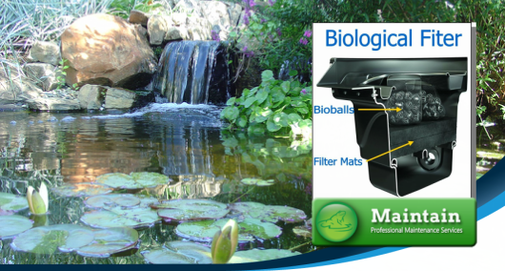 The BioFalls® filter is the starting point of your waterfall. The filter mats and media provide a home for the beneficial bacteria that help clean the pond. It is designed for once-a-year cleaning when used in combination with a Skimmer or Pondless® Waterfall Vault pre filter, ensuring that large debris is filtered from the water before it reaches the Waterfall filter. Does My Small Fish Pond Need A Waterfall Filter? A beautiful, healthy low maintenance fish pond starts with good filtration. If you are experiencing murky, tea colored, green water, algae and other water quality/clarity problems in your fish pond and do not have any existing filters or just want a more natural looking waterfall, you may want to consider a new filtration system. 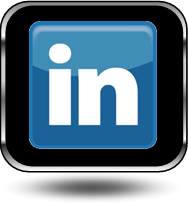 ​Is your existing waterfall leaking & out of date or in need of repair? 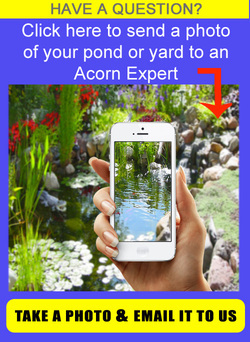 Are you thinking about installing an ecosystem fish pond? Would you like a more natural looking waterfall that will also filter your pond & sound great? Would you like an additional waterfall added to your pond? Are you experiencing water clarity/quality issues? 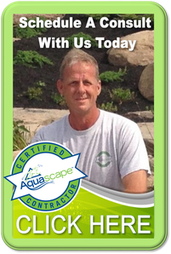 LET'S GET STARTED ON YOUR DREAM WATERFALL POND!